We are contemporary swing singers with a reliable, trusted reputation. 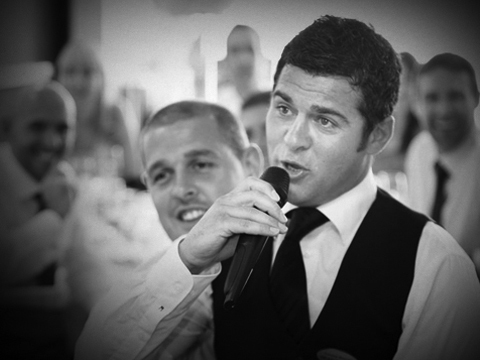 Professional singers & entertainers guaranteed to give your event the WOW factor! 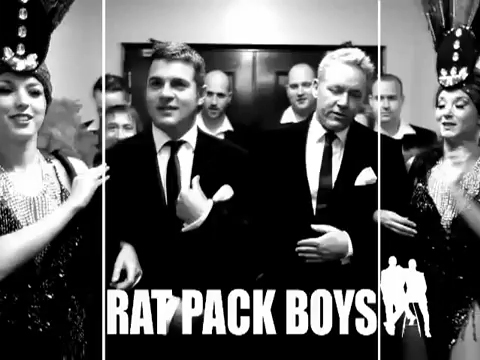 We started performing together as The Rat Pack Boys in 2002 and in that time have been fortunate enough to perform at some of the worlds finest venues, such as the Museu Nacional d’art Catalunya in Barcelona, Birminghams Symphony Hall & many of the top luxury hotels in Dubai. 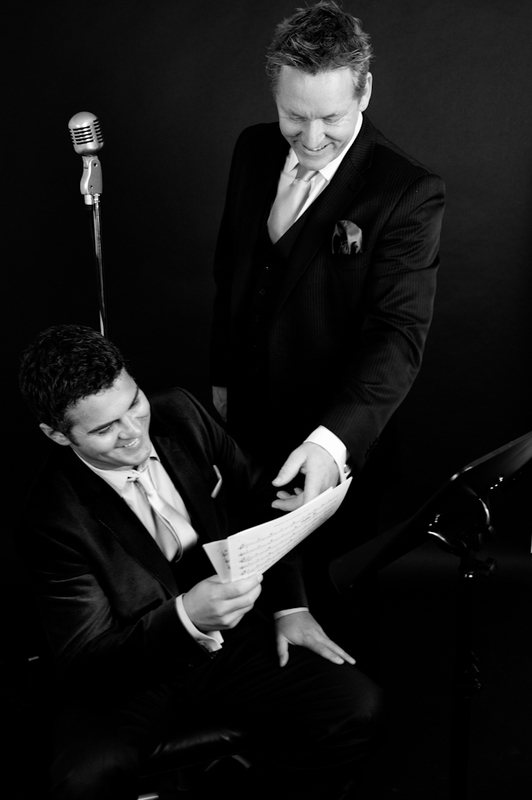 Our love of Swing music and performing has been the foundation to our careers as professional singers. We are passionate about what we do and through hard work and years of experience within the industry are able to offer the very best in wedding and corporate entertainment. 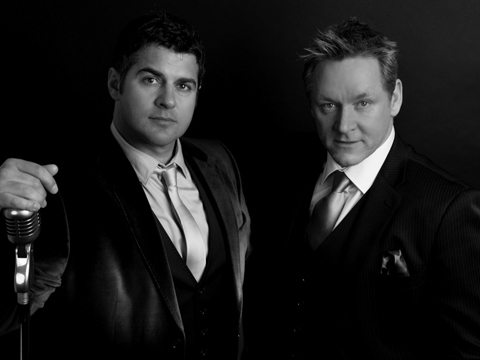 Tommy & Jonny are professional singers & entertainers and have been performing together for over ten years. 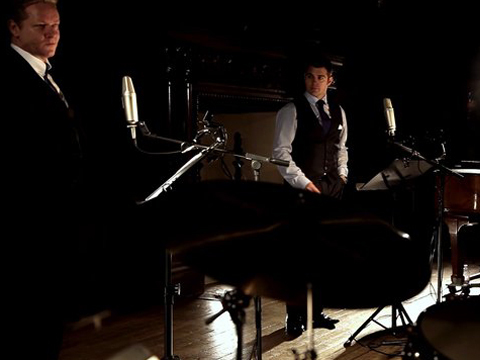 In that time they’ve travelled throughout the world performing at some of the most exclusive events & venues. The boys have entertained celebrities and the worlds press at the Grazia Magazines Style Awards as well as the Arabian Gulf Yachting Awards in Dubai. A highlight of their career was a show at the famous MNAC in Barcelona with their 17 piece band following on from IL Divo. Other notable dates were the Axica in Berlin, Birminghams Symphony Hall, Skibo Castle and more recently Headlining at the Sunderland International Airshow to an audience of 30,000 people.